An enemy they never anticipated. A brutal attack that tears them apart. A chain of immutable events that will forever alter the future. Discover the destiny that was always theirs to claim. Four years after Lucas Soul is reunited with the last of his remarkable kin, the man who was once the most hunted individual in the Immortal societies is finally at peace with his life and his fate. But when a shocking confrontation robs him of the people he cares most for in this world, the Immortal who survived his seventeenth death must take up arms once more and return to the deadly life he thought he had left behind. 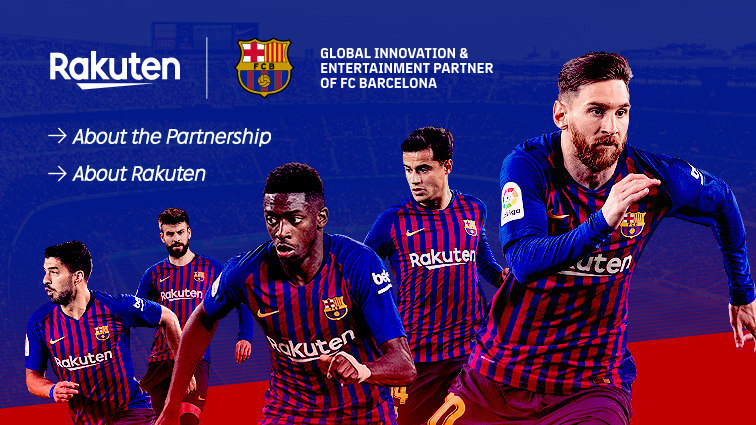 Except, this time, he is not alone. With their friends at their side, Lucas and his Immortal circle plunge headlong into a desperate chase to uncover the identity of the unknown opponent lurking in the shadows. Old truths are overturned and fresh secrets are revealed when an army they thought was long gone rises to face them once more. But it isn't until an unforeseen incident awakens a group of unlikely allies that Lucas and his family finally realize the true, horrific extent of the enemy's purpose. With tension escalating and the threat of war darkening the world, the Immortals marked by the divine must draw upon all the remarkable powers gifted to them to bring an end to a devious plot which has its origins in the distant past. As their destiny finally starts to unfold before their eyes, will Lucas and his kin be able to stop their enemy and embrace the future that awaits them? 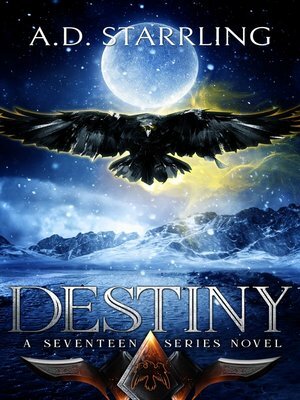 Destiny is the epic, final installment in AD Starrling's bestselling supernatural thriller series Seventeen. If you like high-octane, fast-paced adventures that combine science and fantasy, then you'll love the world of Seventeen. Grab the riveting conclusion to this addictive series today!